If your district operates — or is considering purchasing — electric school buses, charging up for the day could also mean draining budgets due to inefficient infrastructure. 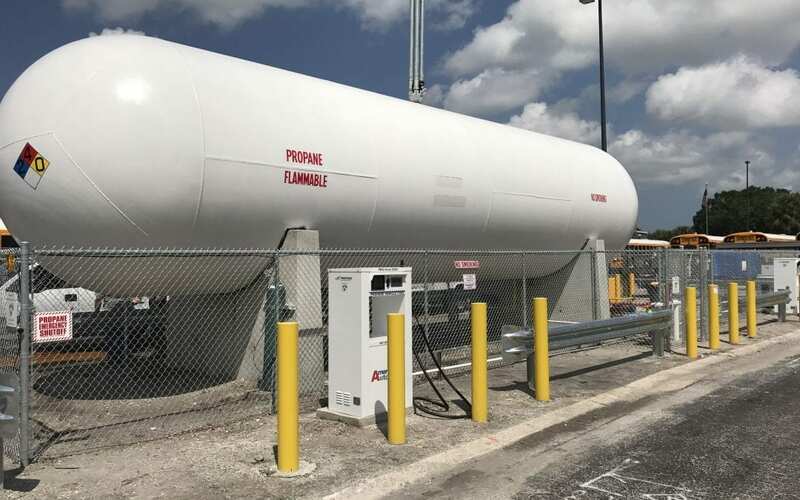 With its quick refueling and transparent costs, propane autogas provides a simpler and more convenient solution to the headaches of electric charging. INSTALLATION: Even getting started with electric buses can hit your budget hard. 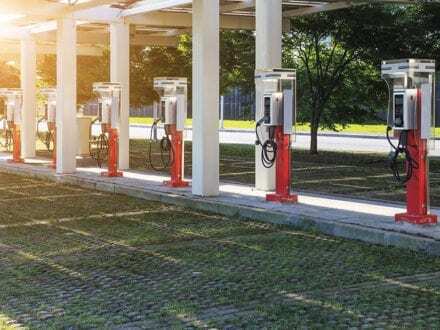 The power requirements needed for multiple charging stations dramatically increase site preparation costs, on top of the trenching, conduits, cables, and repaving required to run a power line to the charging center. With propane autogas, you have options for infrastructure setups that keep your costs in check. DOWNTIME: Charging electric fleets around the clock means keeping those buses off the road for long periods of time — up to five hours, in some cases. Refueling a propane autogas bus is safe and quick, taking a similar amount of time as fueling with gasoline or diesel. RANGE: Because electric buses rely on frequent battery charging to stay mobile, their full driving range is limited (only up to about 120 miles on one charge) and often makes drivers anxious. Propane autogas buses can provide a range of more than 400 miles on a single refueling. POST-INSTALLATION: In the long term, electric fleets also have to install and pay for charging management software to adequately maintain charging schedules for multiple vehicles. Outside of routine maintenance, propane autogas infrastructure doesn’t require additional costs after installation. SEE THE NUMBERS FOR YOURSELF: The affordability and scalability of propane autogas refueling options are unmatched compared with electric. These examples compare the typical expected costs of propane autogas refueling infrastructure with comparable recharging infrastructure for electric school bus fleets. To see what’s included in electric infrastructure and site prep, download the full PDF below.